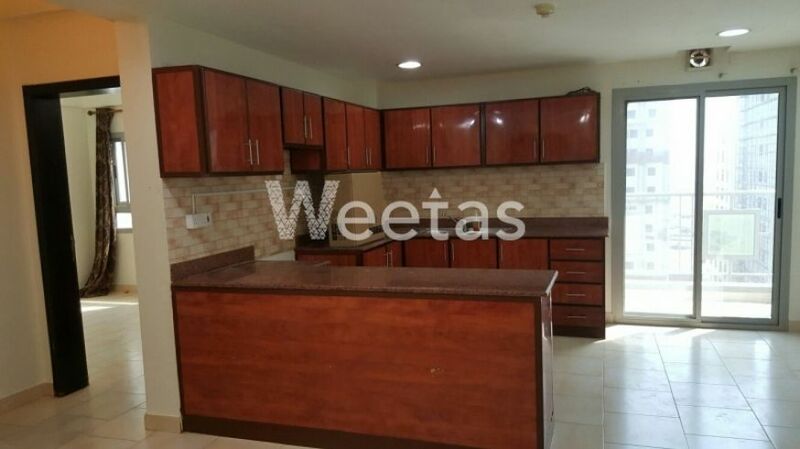 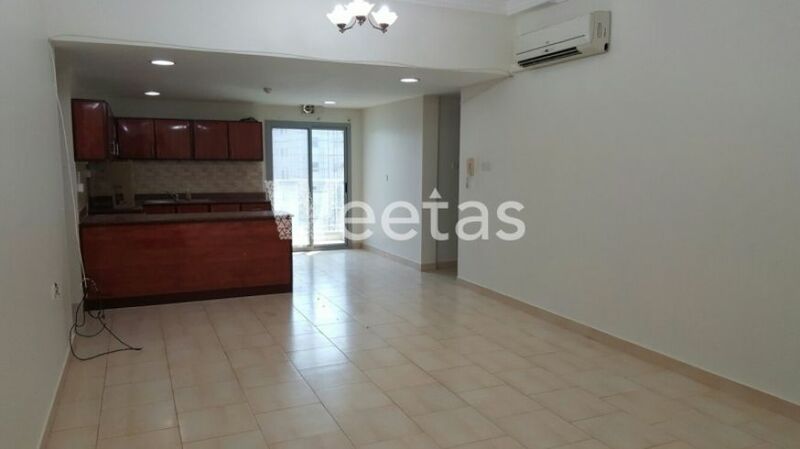 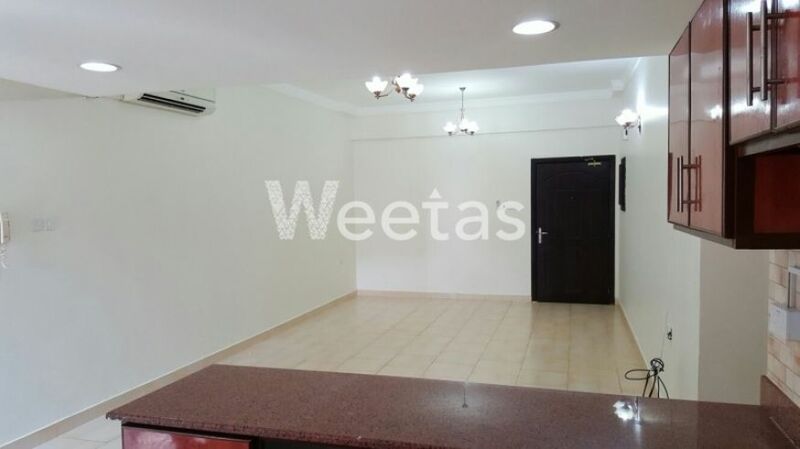 A spacious apartment of 3 bedrooms is currently available for sale at Busaiteen district in Bahrain Kingdom. 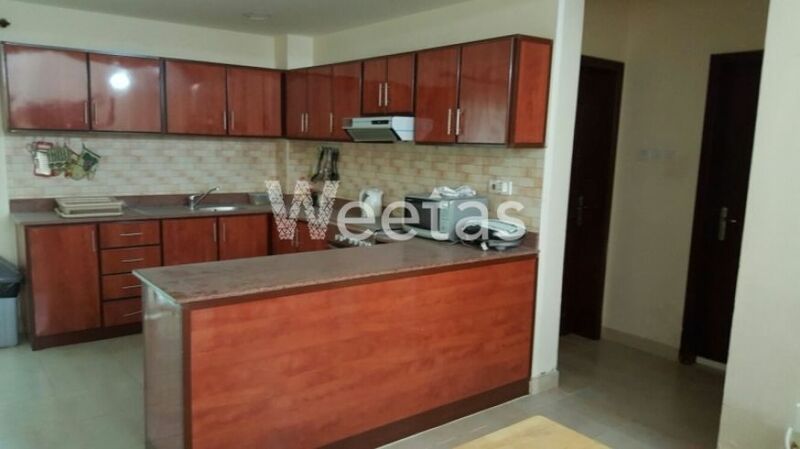 The apartment is fully furnished with exquisite pieces of furniture and house appliances and available with a set of amenities including swimming pool, sauna, steam bath, and many others. 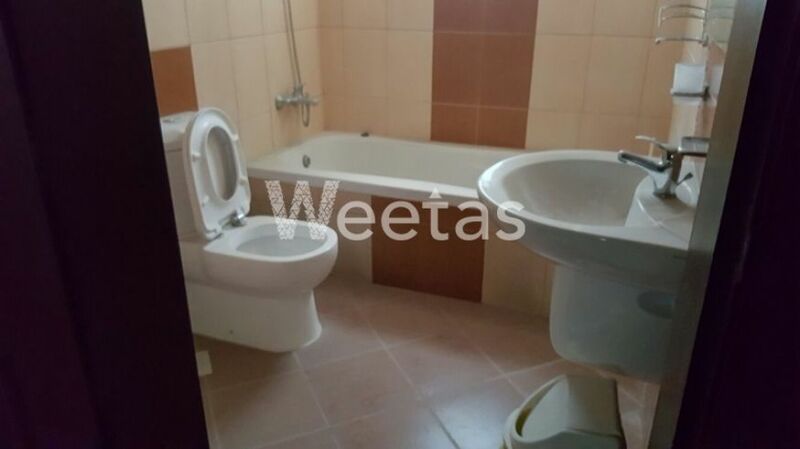 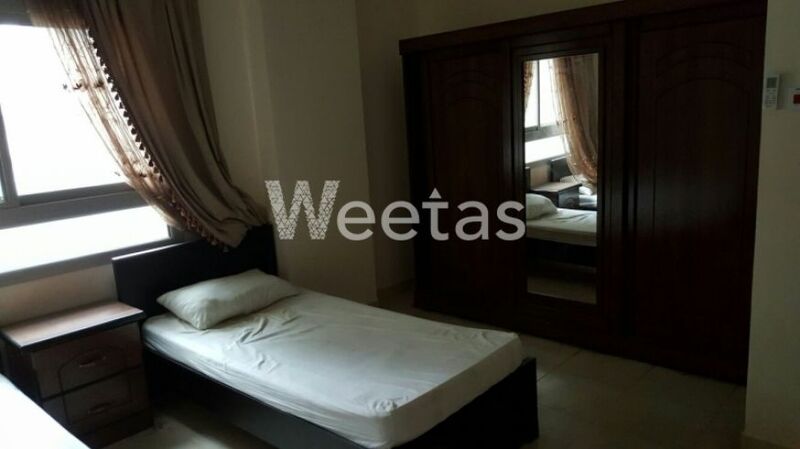 This property costs 0.0% more than the average 3 Bedrooms Apartments in Busaiteen area.